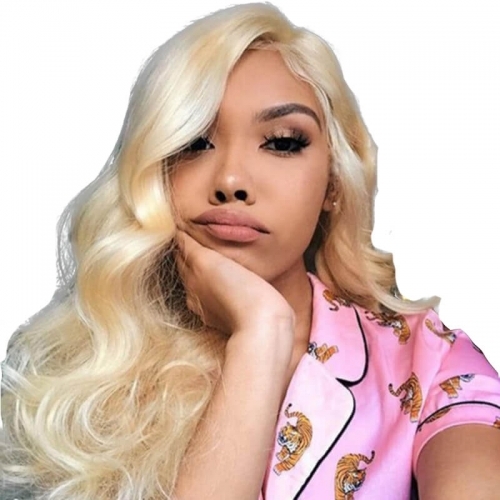 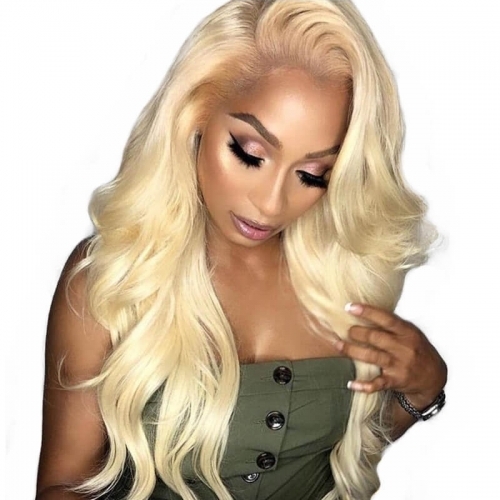 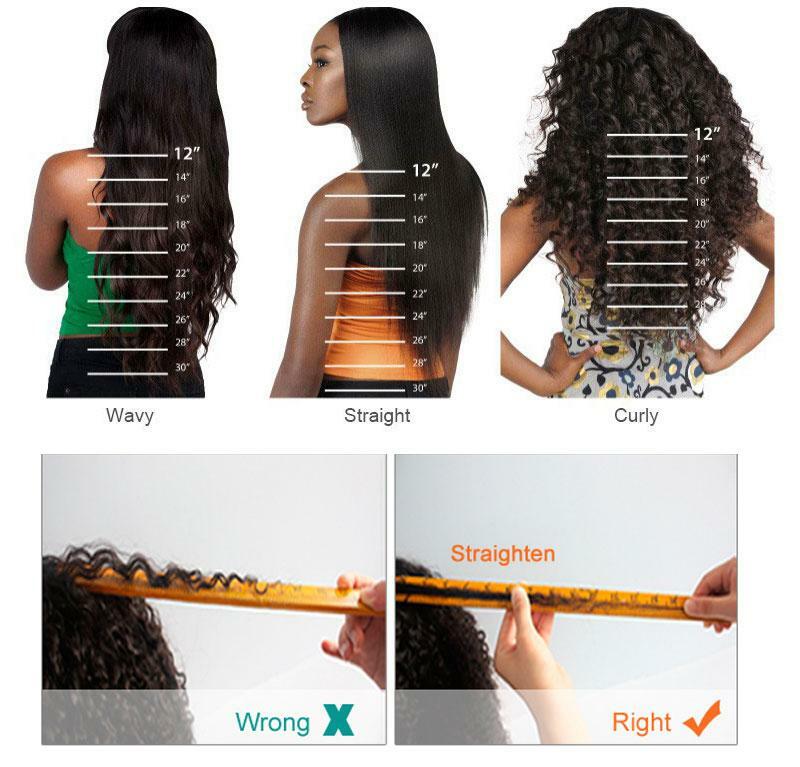 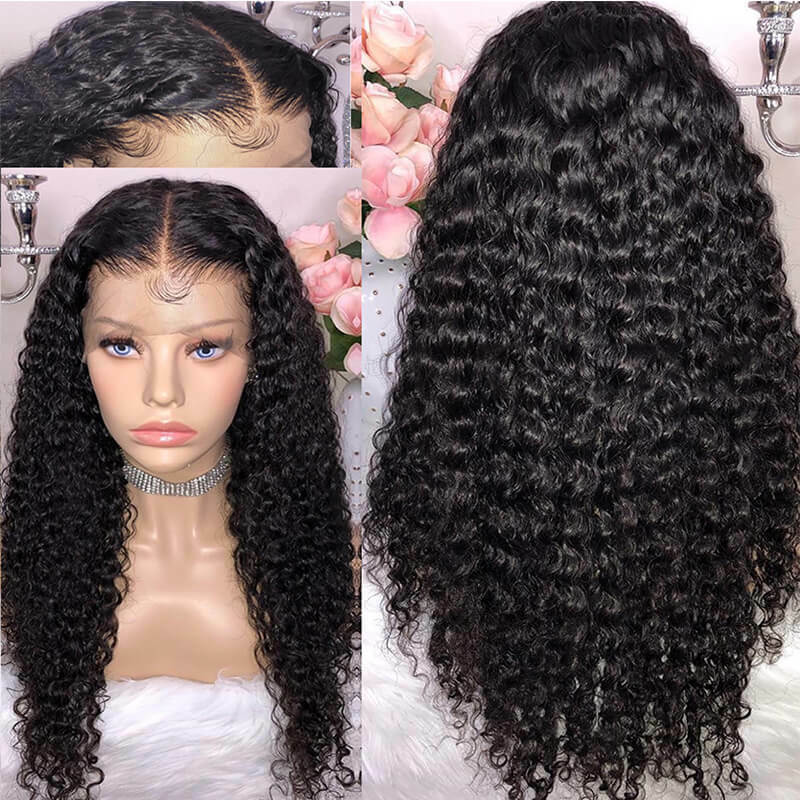 Sunwigs.com provide high quality human hair products in a reasonable price,13x6 Lace Front Wig Human Hair For Women Brazilian Remy Hair Pre Plucked 150% Curly Lace Wigs With Baby Hair Bleached Knots，free shipping worldwide. 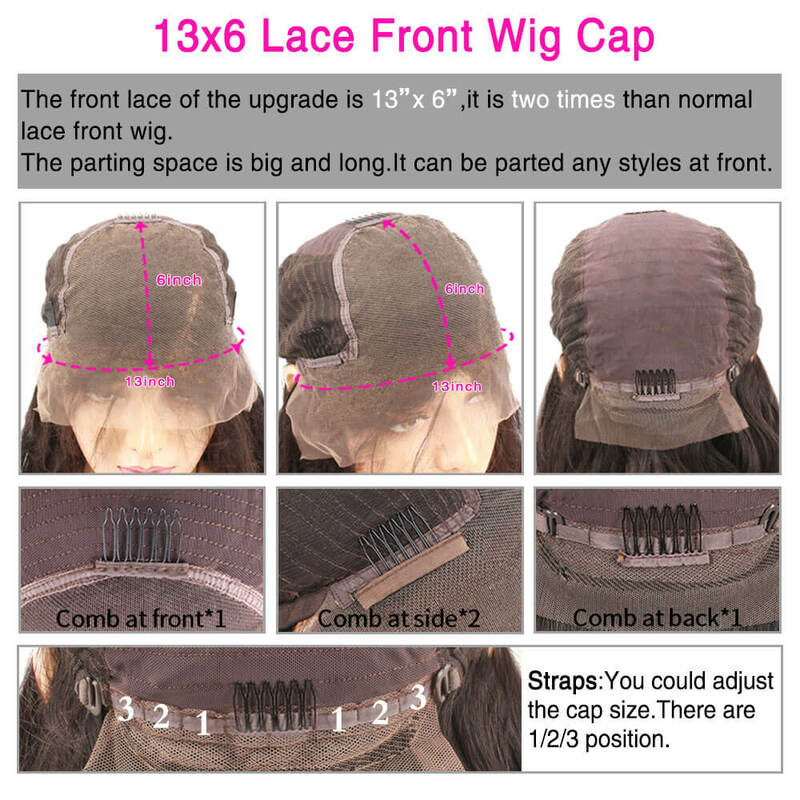 Our 13X6 lace front human hair is made from 100% human hair. 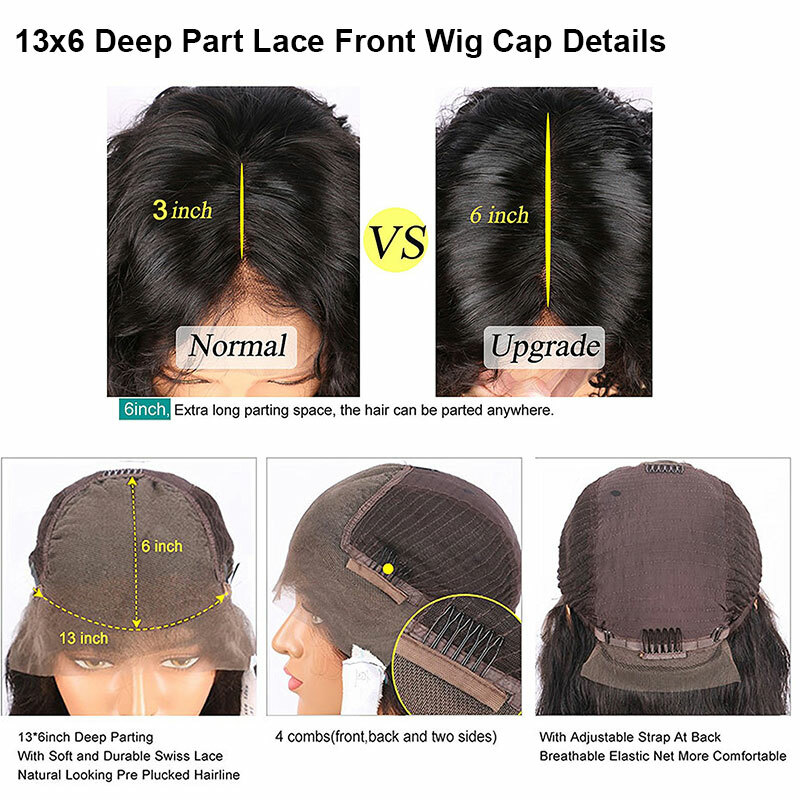 It is the best natural hair wig to give you a perfectly authentic look every time. 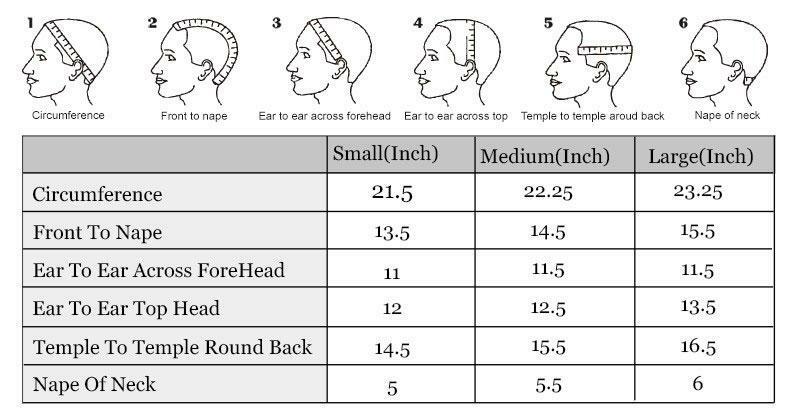 It is the best for any occasion. 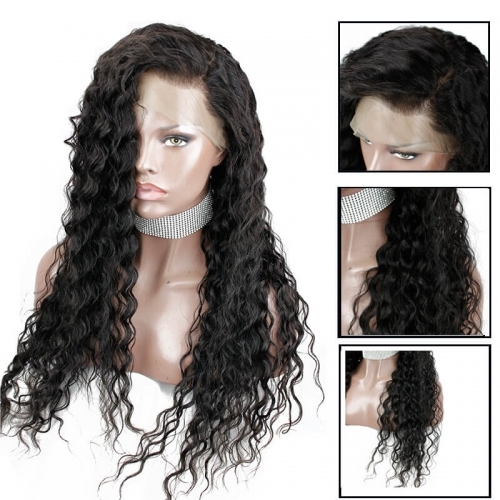 Every strand of hair in this hair wig is unprocessed and completely natural. 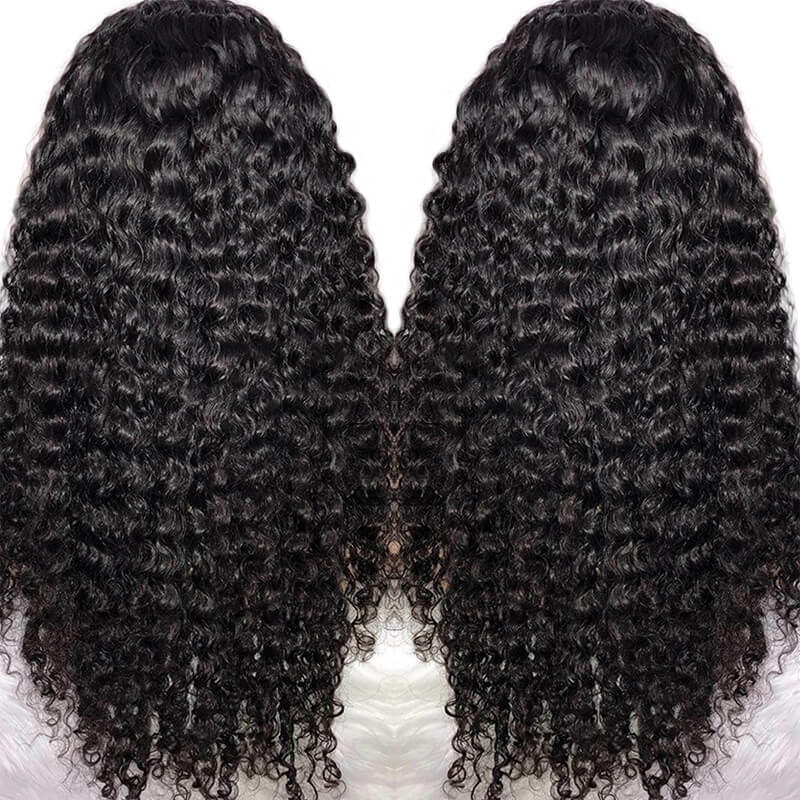 It is smooth and shiny, and has a completely natural dark color. 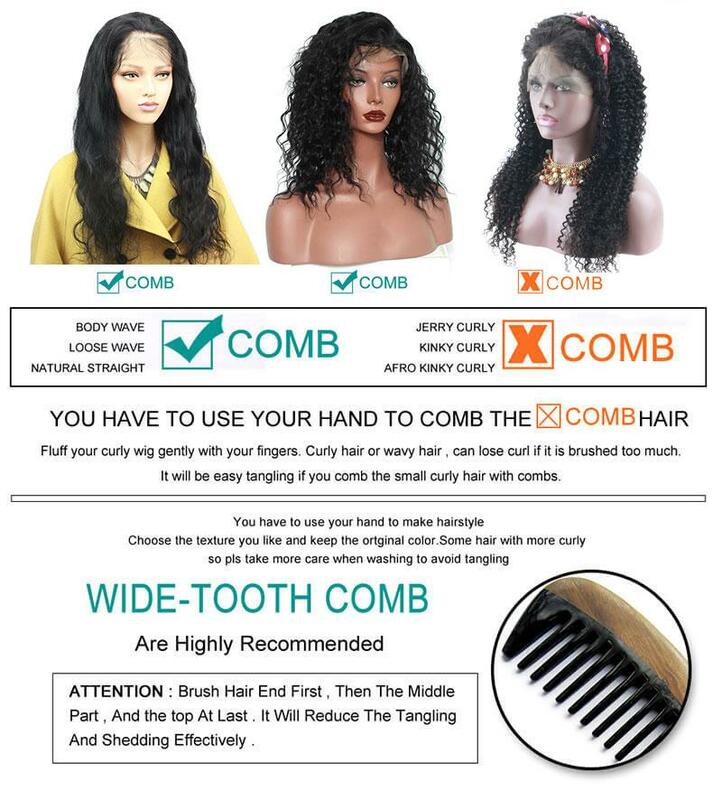 You can therefore feel more charming and beautiful as you go about your day. 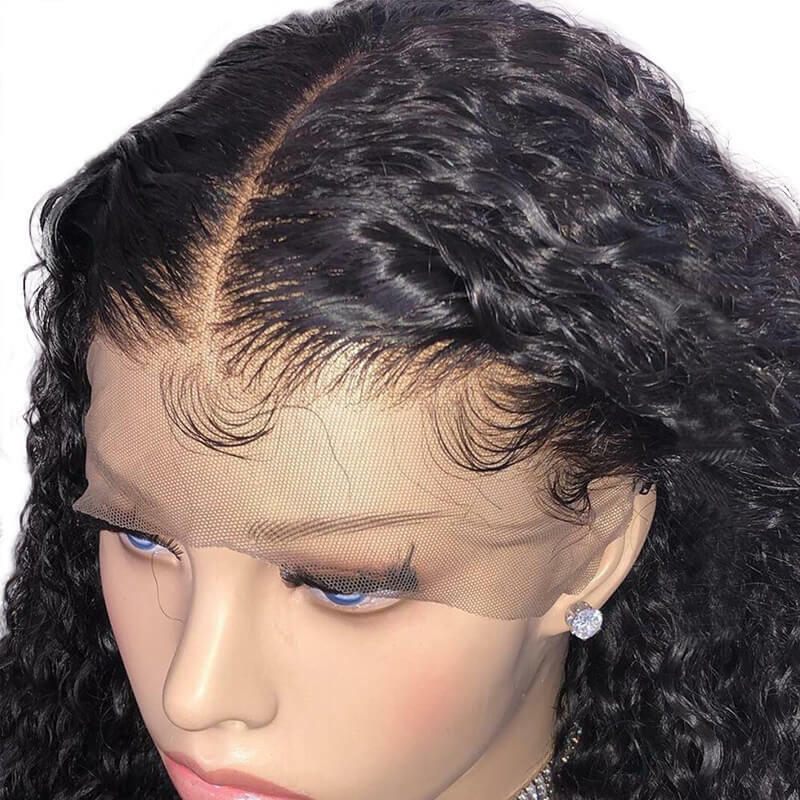 The fact that it is 100% human hair makes this the easiest wig to style. 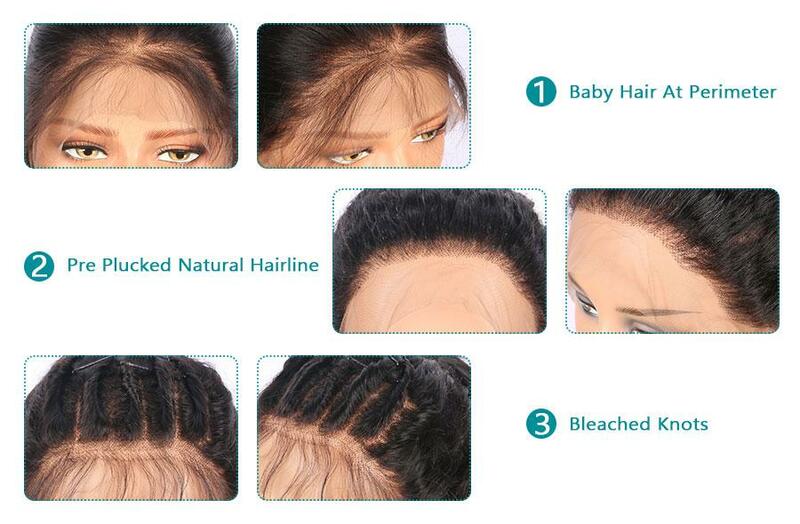 You can wash, brow dry, dye, or perm without worrying that it will get damaged. 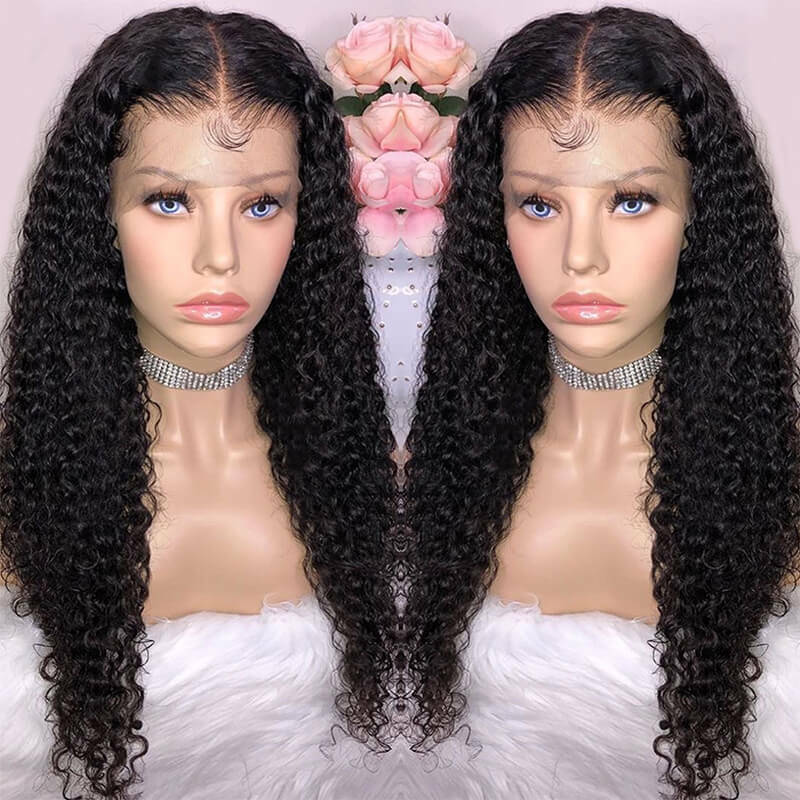 Do you have a lady friend or sister with a fast approaching birthday celebration or other special event? 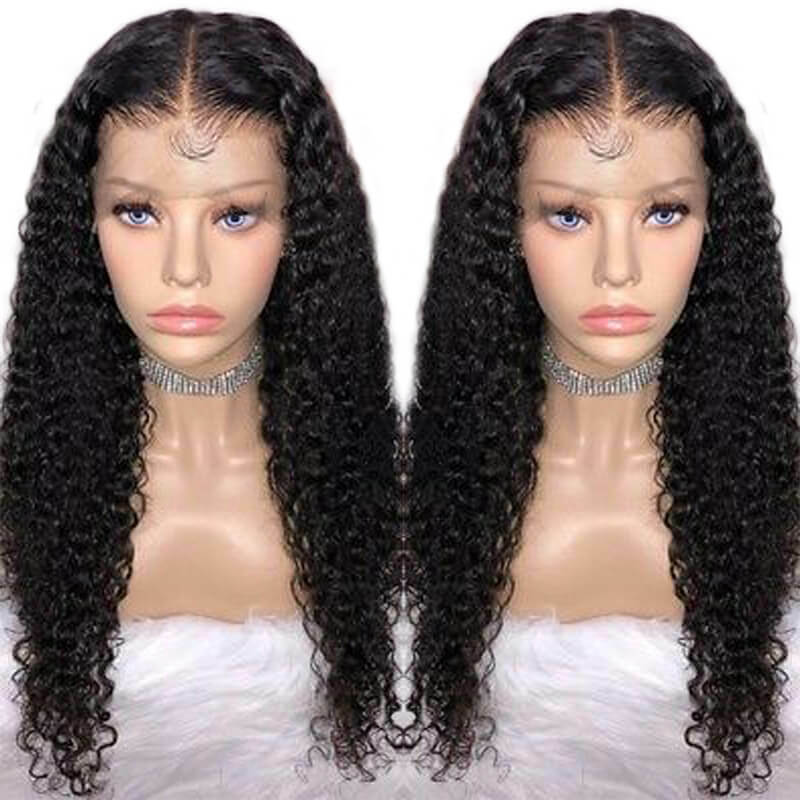 Get them our natural human hair wig and make their day the perfect one they ever had.